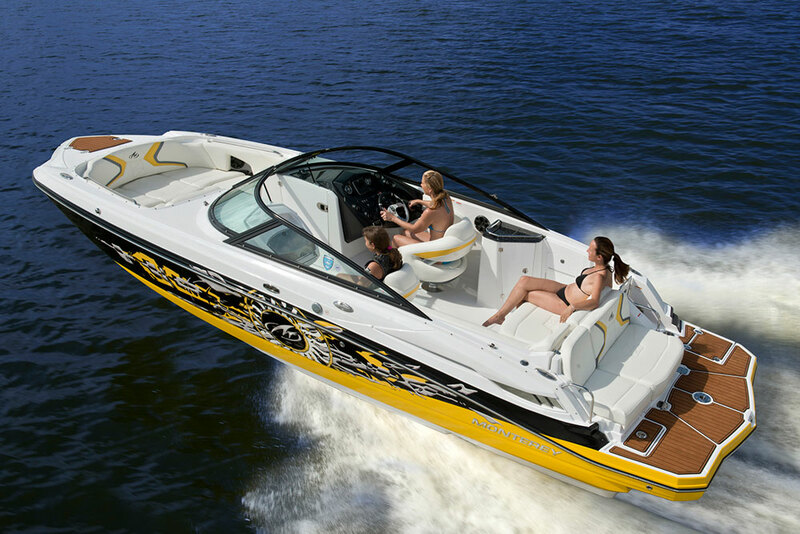 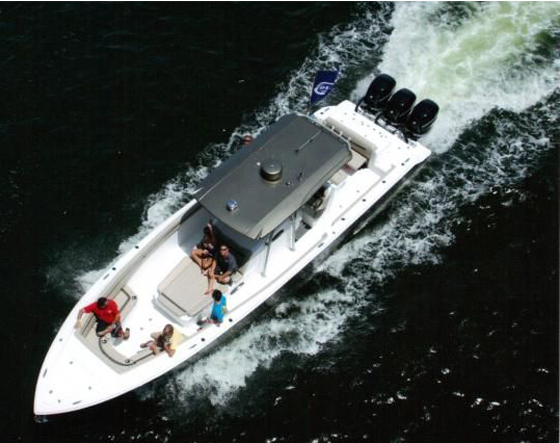 for the owner whose focus is family cruising and entertainment. 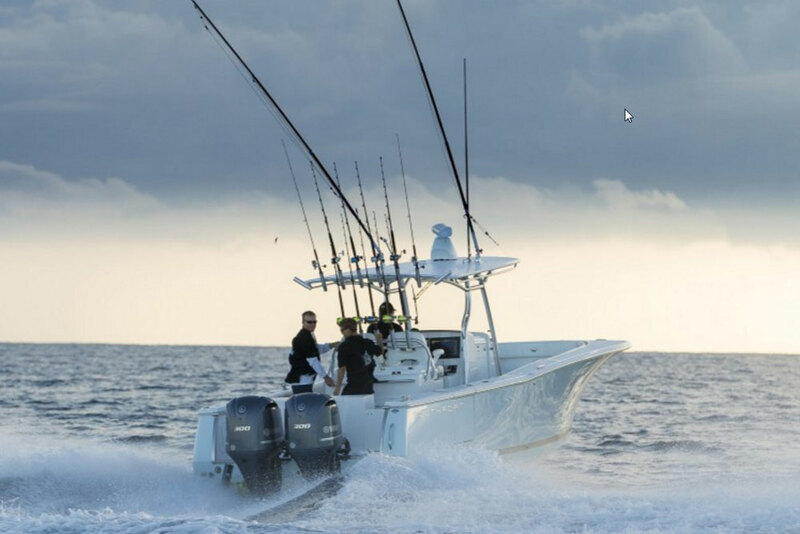 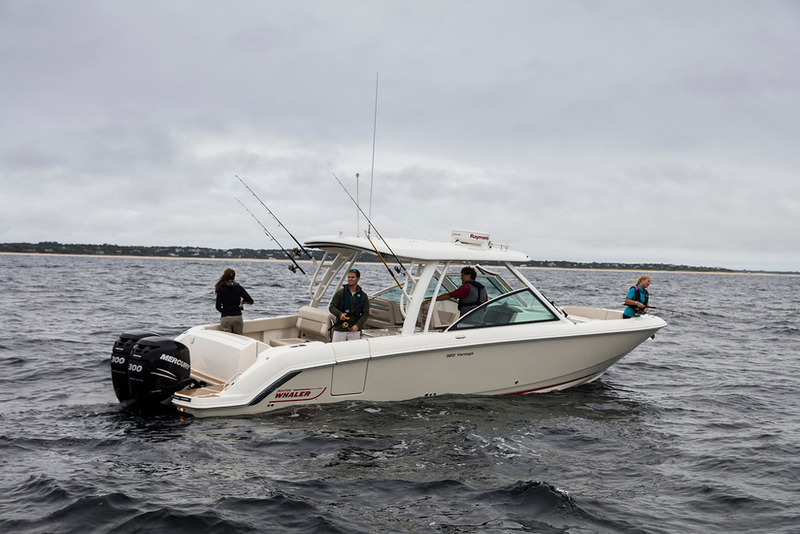 The DC remains true to the fishing DNA heritage of Southport and she delivers the exceptionally dry, safe and economical performance of much larger cruisers. 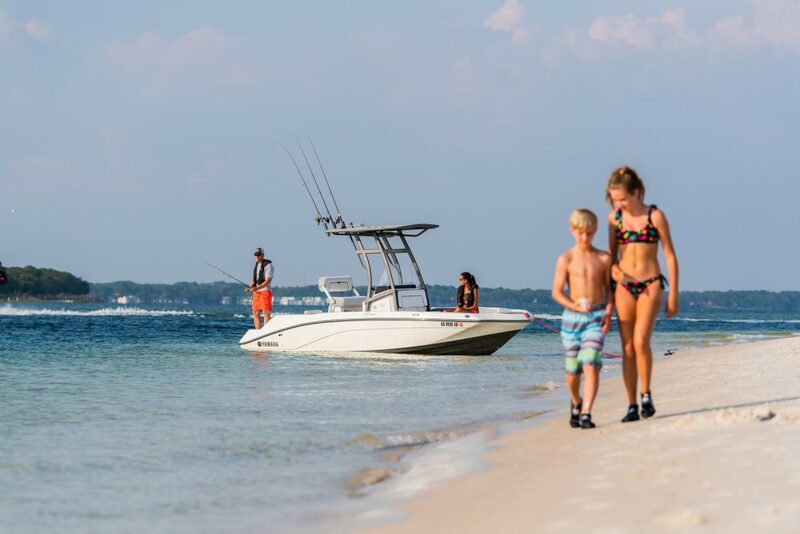 Enjoy a day of relaxing, swimming and viewing the sunset, or make a longer trip to a favorite island with no worries about the ride home, even when the ocean turns angry.